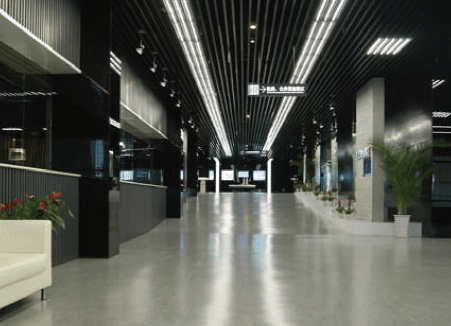 LED Interior & Exterior Lighting | Gonneville Inc.
Gonneville has an unparalleled reputation for staying abreast of the latest LED lighting developments and innovations. Our sales and customer service goes far beyond just providing the product. There are no off-the-shelf solutions for all lighting needs. We work with your vision to provide the right solution within your budget and energy reduction/savings requirements. Gonneville provides the best LED lighting in the marketplace which gives our customers the edge in the use of their energy budget dollars. 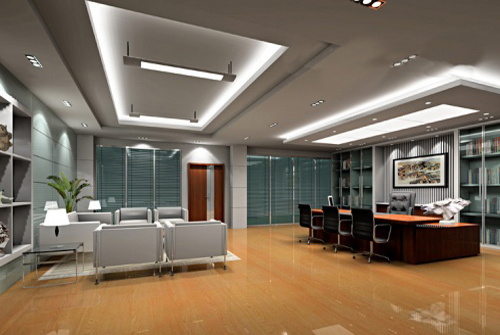 We can provide the resources to remove your old lighting and install the new lighting. When you decide to proceed, Gonneville can become your one-stop shop. 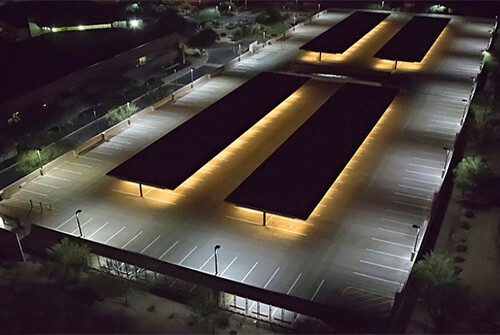 Our lighting energy audit will quantify potential energy savings of retro-fitting and/or replacing current lighting at a particular location with energy efficient LED Lighting and will generate a comprehensive cost savings and payback analysis suited specifically to the needs of your business and unique lighting configuration. Ask us about our LED Flat Panels! 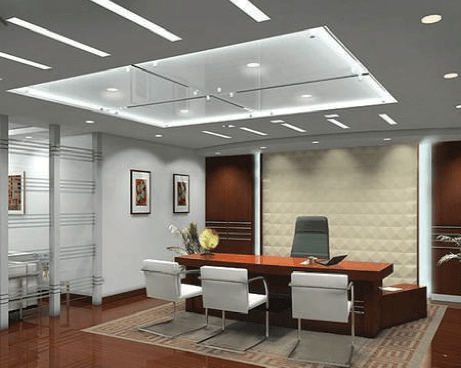 Designed for Drop-in Ceilings, our high performance Edge-Lit LED Flat Panels are the ideal energy efficient replacement for fluorescent fixtures in offices, schools, hospitality, healthcare and other commercial and industrial applications. 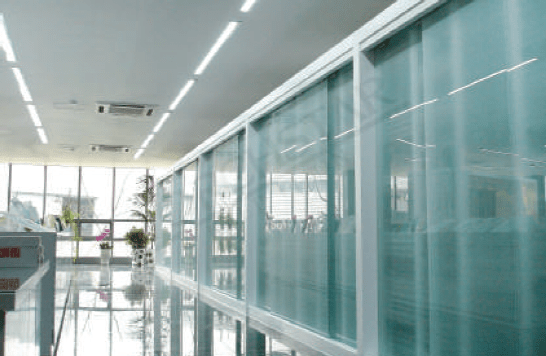 They are 0-100% Dimmable and available in 2′ x 2′ and 2′ x 4′ models. Other features include: Energy Savings of 60%+, minimum guaranteed 50,000 hour life, impact and vibration resistant, no flickering and instant-on technology. Additionally, these panels are Mercury and UV free, Title 24 Compliant and include a 5 year warranty. View our flyer for Product Specs & call us today for pricing details.